MANSFIELD – Six people have appeared or will appear before District Judge Rob Repard to face various charges. Anthony G. Williams, 19, of 869 Park Ave., Williamsport, faces charges of simple assault and disorderly conduct from an incident in the Mansfield University parking lot, in which there was a physical altercation involving four members of a university athletic team. According to university police, Williams menaced the victim while a codefendant, Christofer J. Dantzler, of Philadelphia, challenged him to a fight. When the victim attempted to leave, the codefendant allegedly struck him in the side of his head with a closed fist. Williams was released on $5,000 bail and his preliminary hearing set for July 13. Jessie A. Taylor, 25, of 163C Taber St., Blossburg, faces charges of simple assault and harassment stemming from a domestic incident July 4 at 153C Taber St. He was released on $2,500 bail and his preliminary hearing set for July 20. Stephen B. Green, 70, of 21 Packard Road, Covington, faces charges of unsworn falsification to authorities for lying on an federal form while attempting to purchase a Heritage Rough Ricer .22 caliber pistol at GNR Sporting Goods, Richmond Township, Dec. 16. He allegedly answered no to the question regarding prior felony conviction knowing he had been convicted of burglary on Nov. 27, 1964. He was issued a summons to appear at an Aug. 3 preliminary hearing. 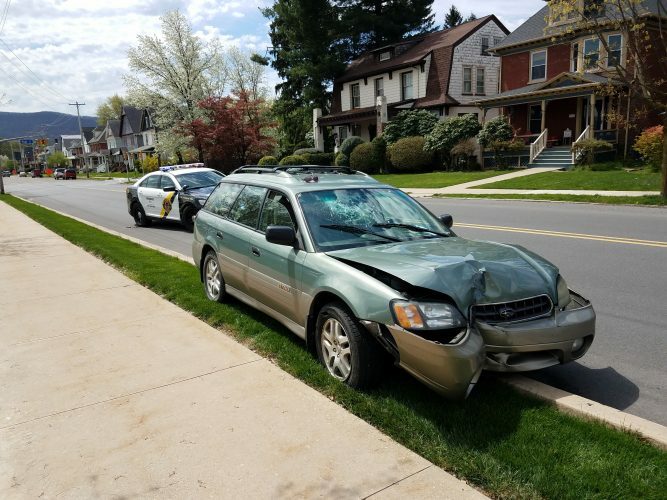 Autumn T. Pequignot, 24, of 18 Hickory Lane, Blossburg, faces charges of driving under the influence of intoxicants after she drove her car off the road on Canada Road, Covington Township May 15. She was issued a summons to appear at a July 27 preliminary hearing. 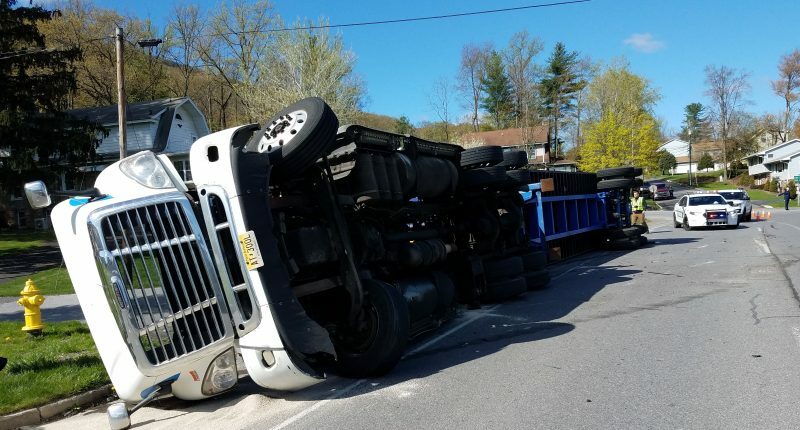 Brian J. Crandle, 52, of 31 Roaring Mountain Road, Mainesburg, faces charges of DUI after he drove his vehicle into a ditch in Hamilton Township May 14. He was issued a summons to appear at a July 27 preliminary hearing. Samuel Kolesnik Jr., 21, of 33 Spruce St., Blossburg, faces charges of DUI following a traffic stop on Main Street, Blossburg May 15. He was issued a summons to appear at a July 27 preliminary hearing.